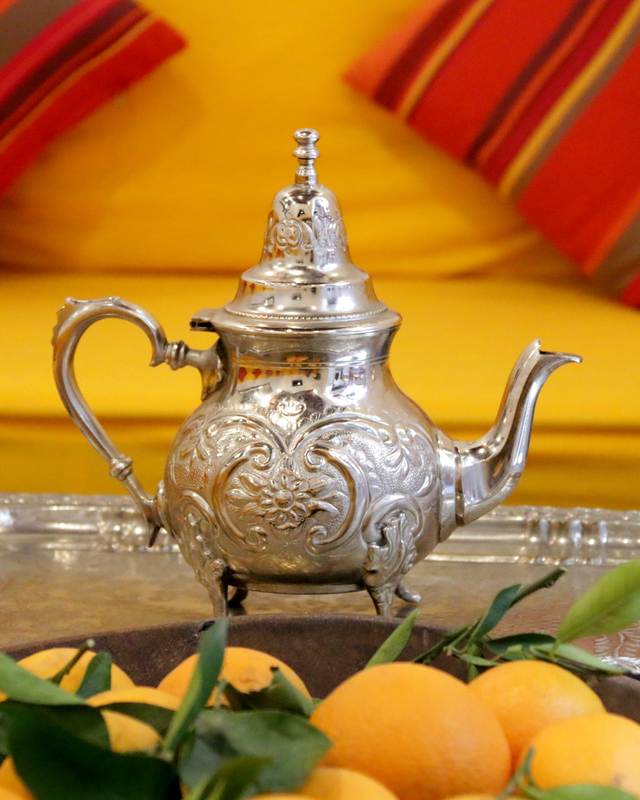 Dar Malika (ex-Dar El Hana) is a beautifully restored traditional house with modern comforts. 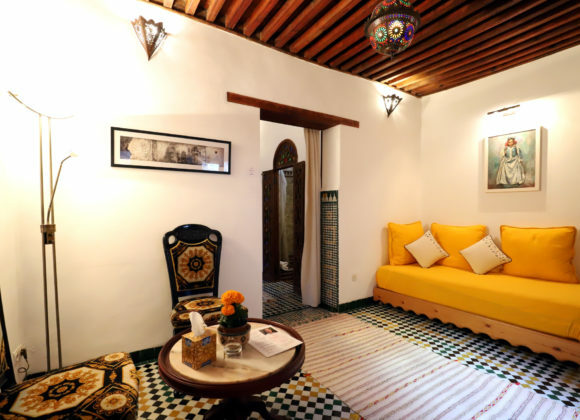 It’s the ideal base from which to explore the World Heritage listed Fez Medina. 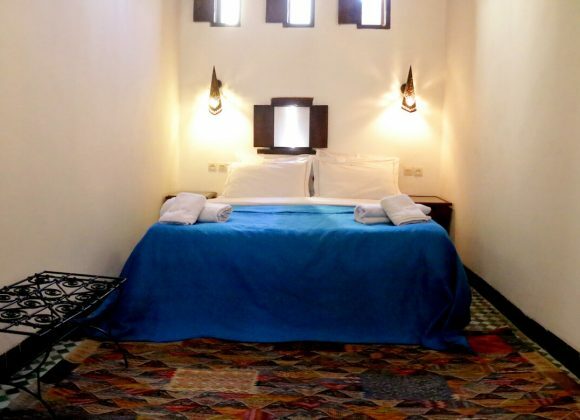 Located close to souks, restaurants and cafes, Dar Malika is just two minutes’ walk from parking. We also offer the lovely two bedroom Apartment Lumière. This house is amazing, never been in a place like this! 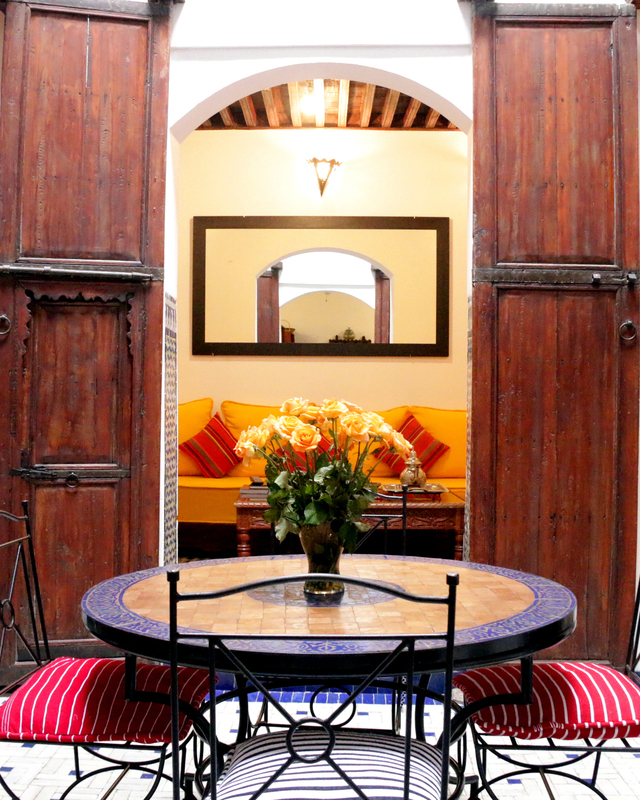 In the heart of the old medina with all the comforts of a luxury hotel. Strongly recommended! 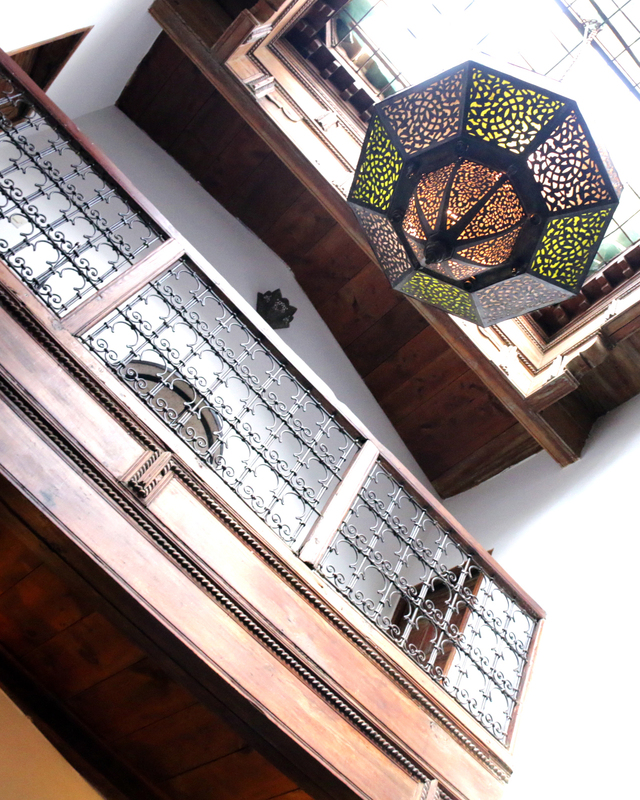 Our stay at Suzanna’s Dar was nothing short of magical…The home is incredibly charming and evokes a sense of history and culture while providing all of the amenities a modern traveler might want – great WiFi, beautiful bathrooms with fantastic water pressure, AC and even a washer and dryer!. 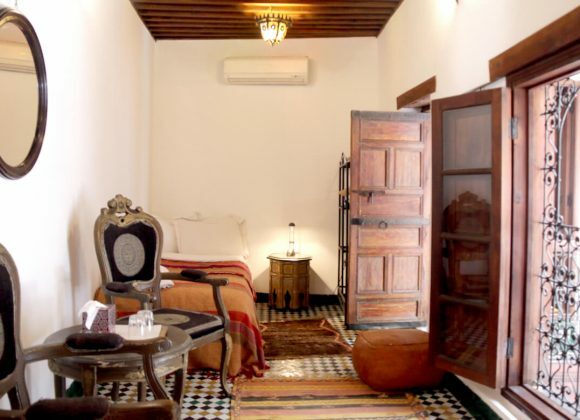 Also the Dar is located in a great area of the Medina – just steps away from cafes and shops. 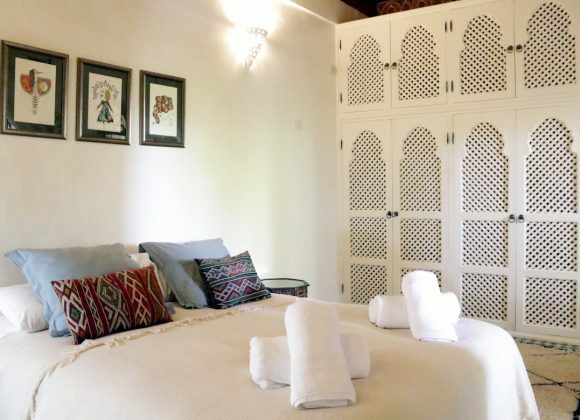 Everything you dream about in accommodation from a comfortable bed to a relaxing day bed and a fully functional kitchen where you can cook your own meals or make yourself a cup of tea is available at Dar Malika. It is one of the best places I have stayed in across the world. I hope you enjoy the bliss of opening the door and entering this peaceful home.